Pioneers in the industry, we offer cotton handloom fabric and heavy beaded african stone work george rappers from India. 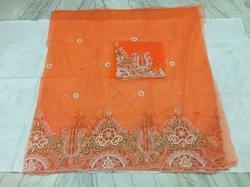 For the miscellaneous requirements of our clients, we are engaged in offering a wide range of Cotton Handloom Fabric. These are made up of high quality pure cotton that makes them shrink resistant and skin-friendly in nature. These are well designed and are highly demanded by our customers all across the globe. Our products are available in small prints and unique designs according to the choice of our valued clients. 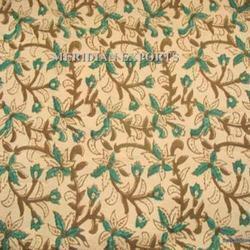 Looking for Cotton Handloom Fabric ?